When will be Road Rules next episode air date? Is Road Rules renewed or cancelled? Where to countdown Road Rules air dates? Is Road Rules worth watching? Road Rules is back! And this time around, you're in charge. Like the 13 seasons of Road Rules that have come before, we're putting six suddenly penniless people in an RV and setting them on an adventure led by a Roadmaster, Drew Bell. And, as before, each episode will land the competitors in new locations to face unforeseen obstacles and challenges as they strive to achieve their goal. Expect each episode to have all of the big missions that are at the core of Road Rules. And with it expect all of the drama that comes from Road Rules veterans Veronica, Abram, Kina, Adam, Susie and Shane being crammed into an RV without a clue of where they're headed or what they'll be doing tomorrow. 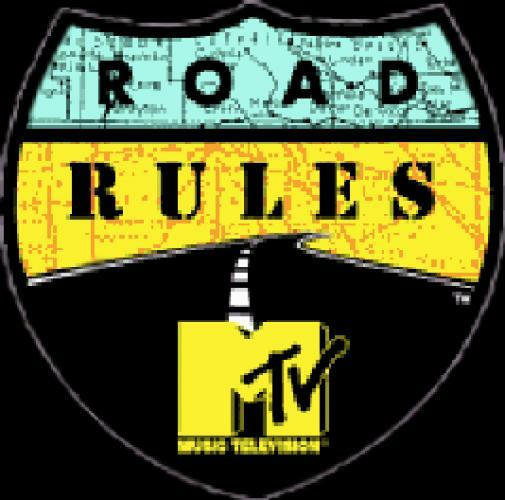 Road Rules next episode air date provides TVMaze for you. EpisoDate.com is your TV show guide to Countdown Road Rules Episode Air Dates and to stay in touch with Road Rules next episode Air Date and your others favorite TV Shows. Add the shows you like to a "Watchlist" and let the site take it from there.